Hanging above tables, or with a staircase circling around it: modern hanging lights from our atelier offer light with a sculptural touch. For every possible position or space, a unique lighting sculpture can be created by our atelier. 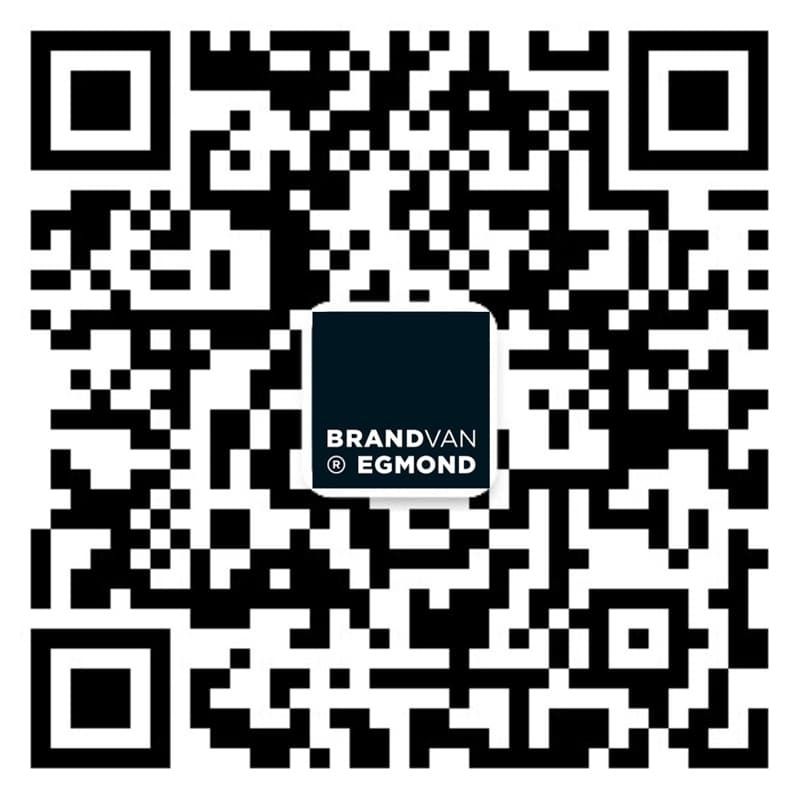 Similar to our contemporary chandeliers, Brand van Egmond modern pendant lighting will add character and bring a functional flair to every interior – even when they are switched off. All our designs for modern hanging lights can also be seen as a starting point for a customised lighting design or can simply be crafted with the required finish and dimensions. Contact us for more information. Visit our project page for more lighting design inspiration, modern pendant lighting in dining rooms, hallways, kitchens, bedrooms and more.